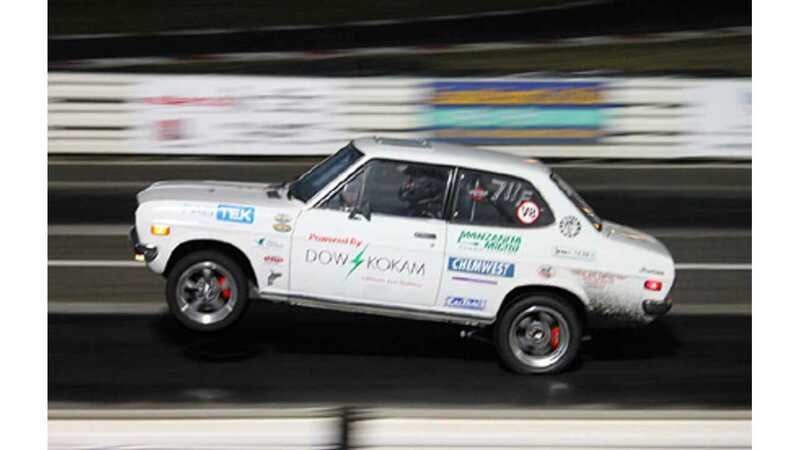 John “Plasmaboy” Wayland, creator of White Zombie, which can do 0 to 60 mph in 1.7 seconds, now intends to build a business around converting classic muscle cars to electric drive and in the process will increase power of the donor muscle cars rather substantially. Wayland has teamed up with Mitch Medford, the CEO of Texas Tech, to establish Bloodshed Motors. 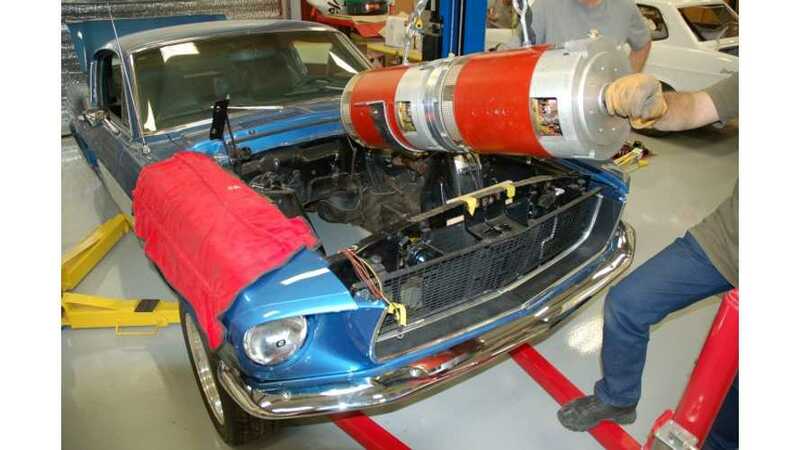 The first project is a 1968 Mustang, which will get two series wound Netgain Warp 11 motors fed from two Zilla controllers. Total power of this setup is 750 horsepower (over half MW) and peak torque should be around 1,800 ft-lb 2,440 Nm (just in case if you would like to drive on the walls of buildings or pull down high-rise apartments). Acceleration will be 0-60 mph in under 3 seconds, while a 40 kWh battery pack with Kokam cells should be enough for 120 miles of normal street driving (car will be street legal).